From January 15-16, I was on the road in Louisiana with Nation of Islam Student Minister Robert Muhammad and brothers from Muhammad Mosque No. 45 located in Houston, Texas. 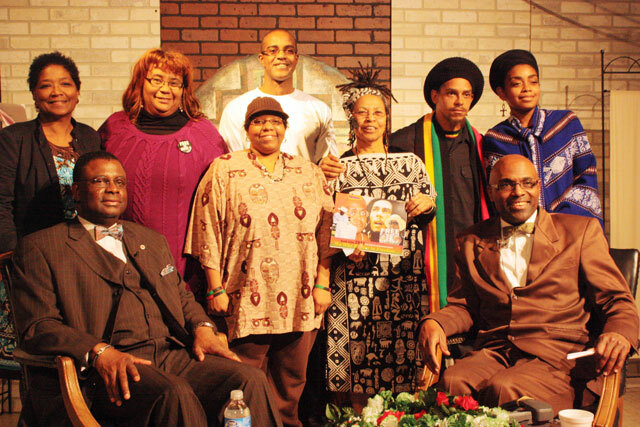 On January 15, a forum was hosted at Imani Temple in Lafayette in an effort to organize the Black community around various issues such as education, economic development, housing, politics, and operational unity. “There is no difference in what you’re going through and what we’re going through in Houston, Chicago, Detroit, Los Angeles, or Miami, Florida. 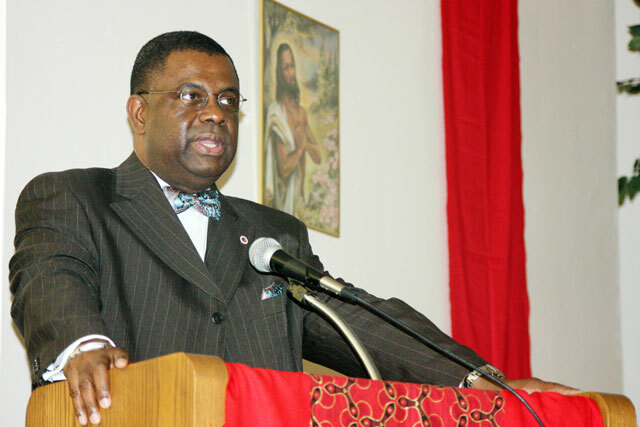 Black people are in a bad condition everywhere,” said Mr. Muhammad, who oversees the Southwest Region. “And the reason we are in a bad condition is because we refuse to listen to good guidance. We’ve had teacher after teacher. But we refuse to get up and move out on it. Sooner or later the consequence of us ignoring what we were told comes to bay,” warned Mr. Muhammad, during his keynote address. Mr. Muhammad, an urban planning expert, then gave the audience a blueprint on how to create change in their neighborhoods. “The only thing that is going to unite you is an agenda and it can’t be a long one. It has to be about three or four things that you agree to get done. You must have an objective, which has a timeline. You assign tasks to accomplish the objective and then you have to have an evaluation,” advised Bro. Robert. Mr. Muhammad rounded out his visit to the city by delivering a morning spiritual message on January 16 at Imani Temple. 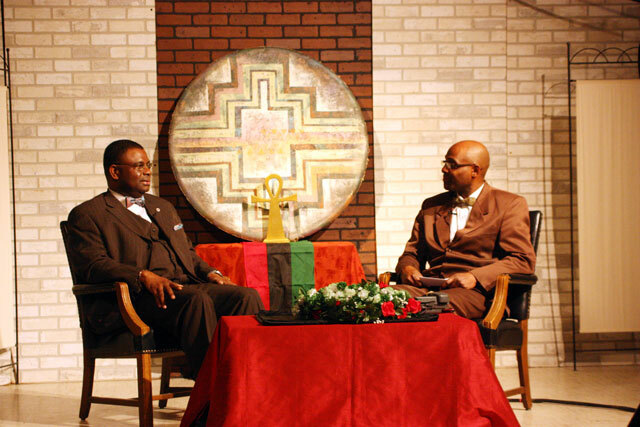 That evening he was a guest on Community Defender, hosted by Daryl Muhammad of Baton Rouge. “We know that we’re still in war and I am happy that Minister Robert came to remind us that we’re in war mode. We have to keep improving our communities,” said Khadijah Rashaad, producer of the television show.